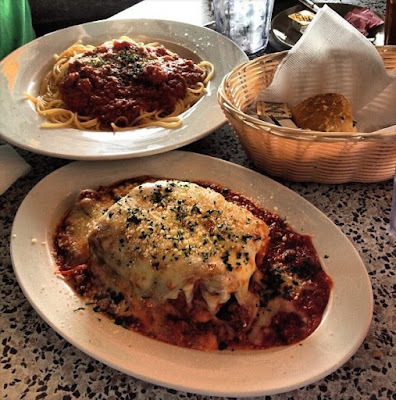 Today is National Lasagna Day. What better way to celebrate this delicious dish than coming to your favorite Italian restaurant at the Lake of the Ozarks? Although the origins of how this day began is unclear, we are sure glad it exists! 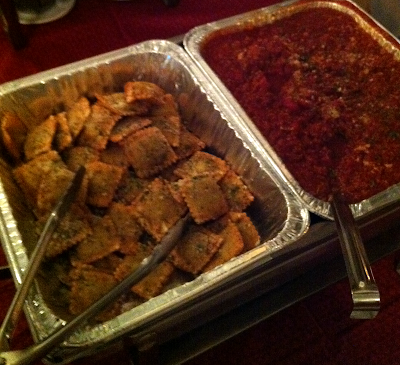 To celebrate this day, Li’l Rizzo’s has scoured the web to find the best fun facts about this traditional Italian dish. In case you haven’t noticed, Pokémon Go is rapidly taking over the lives of people everywhere! This popular game has certainly left its mark at Li’l Rizzo’s. We’ve had tons of Pokémon sightings and we even have PokéStops and gyms near our Osage Beach location! 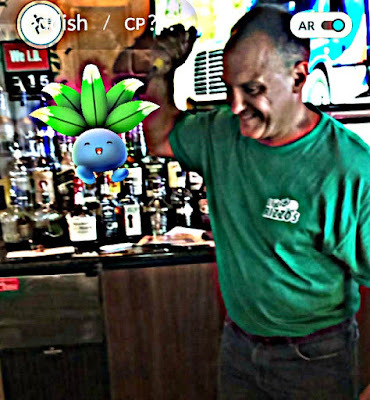 Do you want to “catch ‘em all?” Stop into Lake of the Ozarks’ best Italian restaurant and our owner, Bill Borders, may even jump into action to help! If you don’t know what Pokémon Go is, where have you been? Players explore the town and catch Pokémon using their phones. For many years, Italian winemakers were thinking of quantity over quality. Thankfully, in the 1970s, Lucio Caputo, an Italian Trade Commissioner in New York, pushed the American media to give Italian wine another chance, which made Italian winemakers improve their product. In the 1980s winemakers started using better methods for the wine-making process. 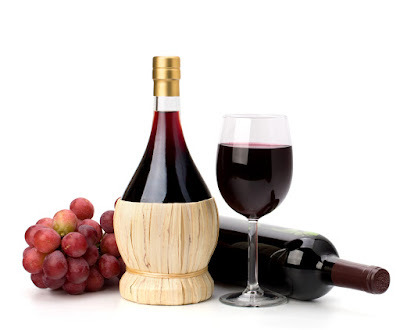 This dramatically increased the demand for better quality, Italian made wine. In the 1970s, Italian wine represented just over 18 percent of the U.S. imported wine market and by the 1980s, it represented roughly 55 percent. This is probably the best part about hiring a catering company. If you sample the food ahead of time, it will allow you the opportunity to see if you actually like the type of foods you picked out and you will be able to see how it is presented. If you need to change anything, now’s the time to do it, so be honest with your feedback.